LIFE DESIGNS REAL ESTATE is proud to be a Corporate sponsor of “Serve The Line” it is our commitment to donate 10% of every transaction to the foundation, so if you buy or sell a home with us the donation will be made in your name, not only do you get amazing service and benefits from having us represent you in your real estate transaction you also receive recognition for a donation made in your name and a Serve The Line Shirt, best of all you get to see the many men and women who protect the line benefit from your donation. GIVING IS LIVING! With tremendous honor we present to you the Serve The Line Foundation. 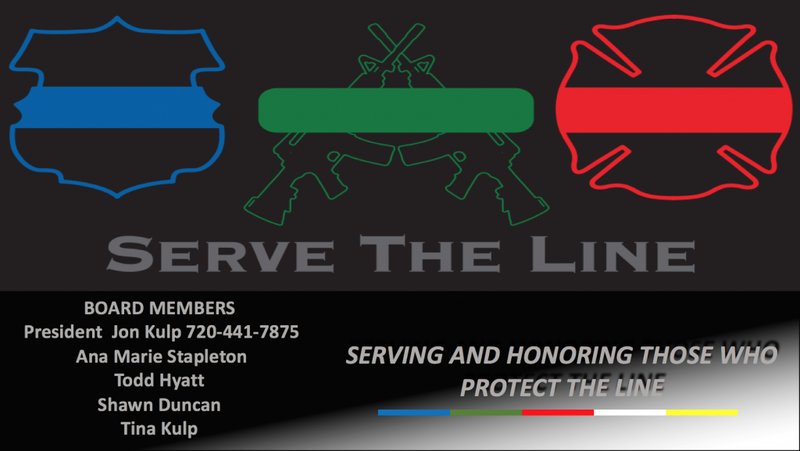 A non profit organization to serve and honor those who protect the line. We at Serve The line are dedicated to making a difference in the the lives of those put theirs on the line daily for their communities and their country. From gifts to recognize fellow members of the line, assisting departments or units with with organizational family gatherings, to fully funded getaways after critical incident involvement, The Serve The Line Foundation is about celebrating our brotherhood and honoring the commitment that we have made to serve. The Serve The Line Foundation from the top down is made up of members from the very brother/sister-hoods that we serve. From Military members to Firefighters and Police Officers. This unique understanding of what it means to serve set us apart while providing us a unique way to give back. We know that protecting the line is about family, commitment, and honor. We also understand that to serve those who protect the line requires the same qualities. A Picture/Video is worth a thousand words and can best convey our passion and what we do …Please see below and go to the official SERVE THE LINE website and THANK YOU for your service, your donations and your applications to nominate a deserving candidate. 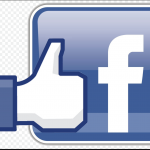 Go to Serve The Line Facebook page click on logo !